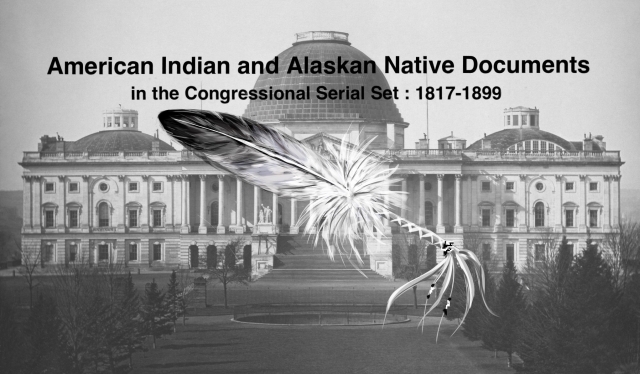 "Transfer of the Bureau of Indian Affairs to the War Department"
Transfer of the BIA. From the Interior Dept. to the War Dept.